First Line: It was a bright summer morning, the first day of July in the remote island village of Eastport, Maine-- three hours from Bangor, light-years from anywhere else-- with a salty breeze snapping in the banners over the seawall and the sun glittering on the bay. 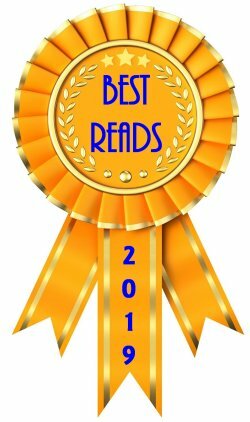 Best friends Jacobia (Jake) and Ellie have been through a lot together, from fixing up Jake's old house to homicide investigation. Now it's time to move on, and with Ellie's old family recipes their new bakery, The Chocolate Moose, should be a hit with visitors and locals alike there in Eastport, Maine. There's only one--large-- fly in the ointment: Matt Muldoon, a local bent on closing the bakery down. 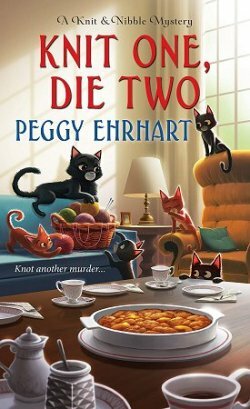 When he's found dead in the bakery kitchen, Ellie is first and foremost on the police department's suspect list. With no alibi for the night of the murder, Ellie is in serious trouble, and it's up to Jake to find the real killer. After sixteen books in her previous series, it was obvious that Jake really needed to call a ceasefire on the repairs to her house. After all, they'd taken almost twenty years. 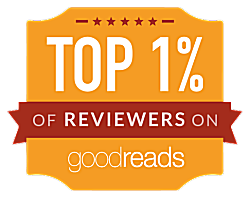 (Well, in publishing time, anyway!) But the characters weren't ready to retire just yet, and I'm glad because the characters were the best part of the other series. Jake and Ellie are two strong, intelligent women, Jake has a wonderful relationship with her husband, and Jake's son is a loving, caring young man, but he's not the generic Stepford Kid you usually run into when reading a cozy. 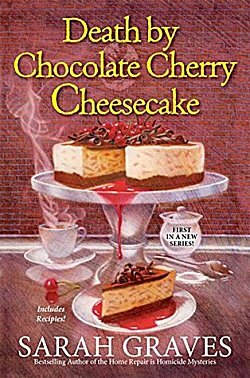 There's a good, solid mystery to be found in Death by Chocolate Cherry Cheesecake, and it's a fast-paced, almost exhausting book. Why exhausting? Because Jake and Ellie keep getting more and more demands for those cheesecakes, that's why! And... although the dessert was mouthwatering when the book began, I found myself to be a bit sick of them after witnessing so many being made. However, I know I will recover in plenty of time for the next book in the series. 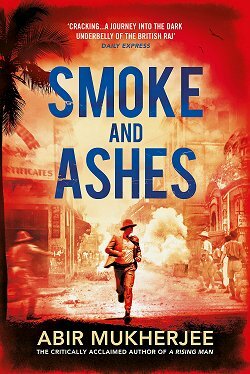 Good mystery, good setting, good characters. Here's a new series to enjoy from the very first book! I'm glad you enjoyed this one, Cathy. I'm already attracted by the Maine setting; it sounds really effective for this series premise. And chocolate cherry cheesecake? Who could resist??? Now that I've recovered from the marathon baking experience, I certainly wouldn't mind a piece right now! If I read this book, I will crave cheesecake constantly and gain five pounds. Can't they write "Death by Broccoli" or "Murder by Asparagus Spear," or "The Dangers of Cauliflower"? Oh, and I forgot "Zapped by Zucchini." Zapped by Zucchini? Now...my grandfather would HAVE to be a character in that. One summer I think he buried everyone in our small town with piles of zucchini from his garden. Well, zucchini muffins are delicious. A neighbor used to grate zucchini into her son's pasta sauce so he'd unknowingly eat vegetables. It worked.